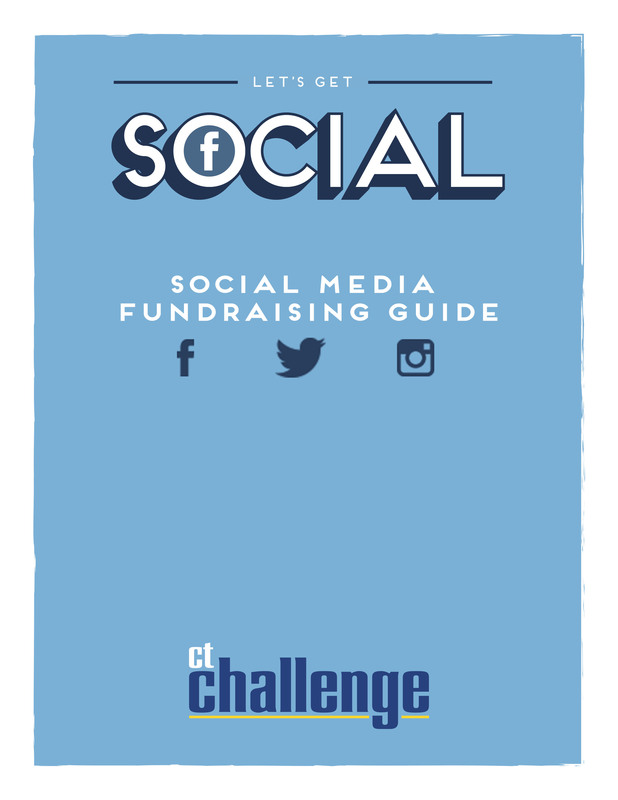 Fundraising Toolkit – CT Challenge 2019. Easy fundraising ideas that work. Click here for 6 easy steps to raising $1,000. Customize your rider profile page by uploading a picture and editing your story. Click here for the video. Share your story and fundraising efforts using Facebook: Here’s how. Watch this video on how to use the email function in your fundraising page HQ to reach out to your contacts and maximize your fundraising efforts. 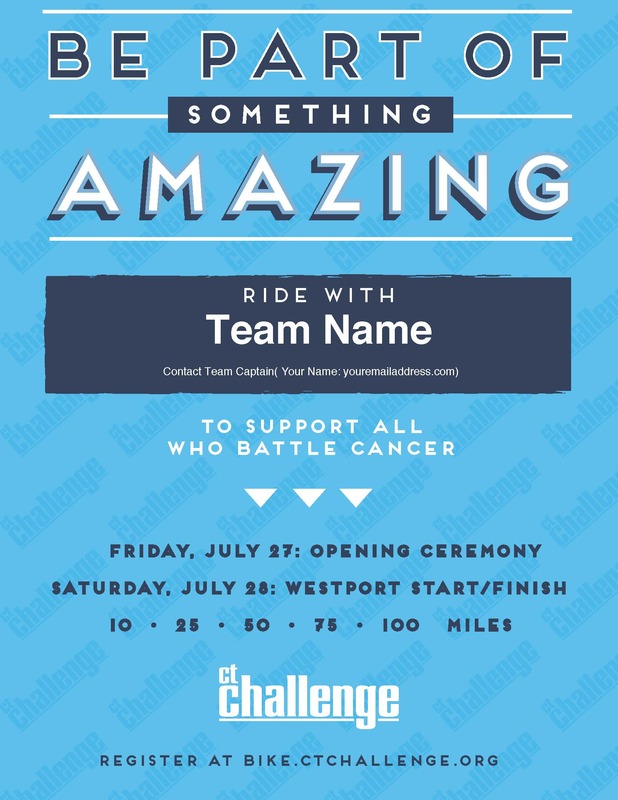 After the ride: Brag about the event to everyone you know *Remember that you can still fundraise until October 18, 2019. Click here for a sample after-the-ride letter. Let’s face it: we spend a significant portion of our lives on social. Social media is BIG and only getting bigger. We shop, read the news and keep in touch with friends with a few clicks. And when it comes to supporting the causes and organizations we care about, our behavior is no different. In fact, people who engaged with charities via social media were inspired to take further action, such as donate, volunteer or attend an event. Be active. Be engaging. Be Authentic. To download the profile photo, click here. To download the cover photo, click here. Once it’s downloaded in a new window, click file on the top navigation bar and hit “save as” to save the photo on your desktop. Change your profile photo, cover photo or both! 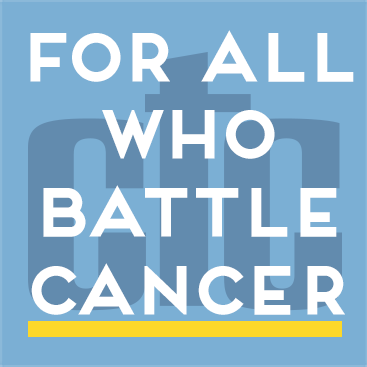 Make sure to add your fundraising page link in the description. 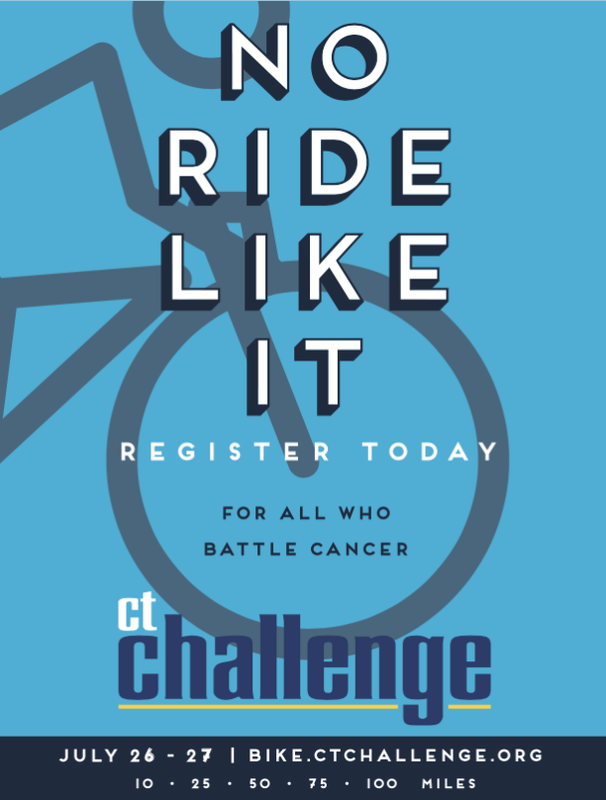 Tag us @BikeCTChallenge on Facebook, Instagram and Twitter. For more information, Click here to view our Social Media Fundraising guide. Customize your rider profile page by uploading a picture and editing your story. Click here for an example. Add your profile page link to your email signature with the CT Challenge logo here (for best results, save this as a jpg to your computer before using it in a document). Brainstorm a list of potential donors. Click here to get started. Check with your company’s HR department to see if they match employee charitable donations. You may also click here and search for a company and find out if they offer a match. Keg for a cause – Host a block party on your street and charge admission. Make crafts to sell with your children.